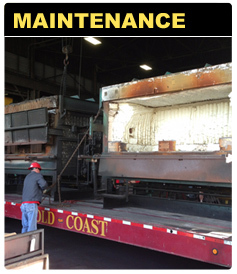 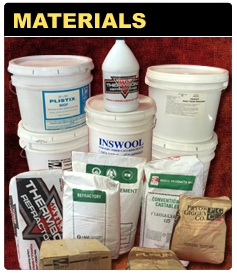 Gold Coast Refractory Service also offers a wide variety of refractory maintenance options for your entire operation. 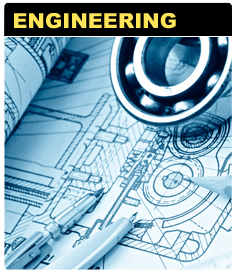 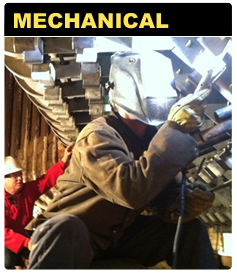 Our experienced staff can provide effective and practical solutions to all your related refractory and mechanical needs. 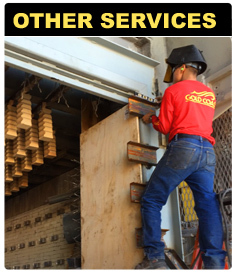 We provide all aspects of preventive maintenance, including inspections, emergency repairs, and refractory dry-out. 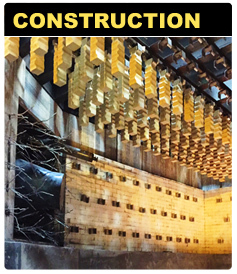 Whatever your maintenance needs may be, our highly skilled refractory technicians and mechanics will be able to offer you practical and economic solutions.